Its showtime, folks! 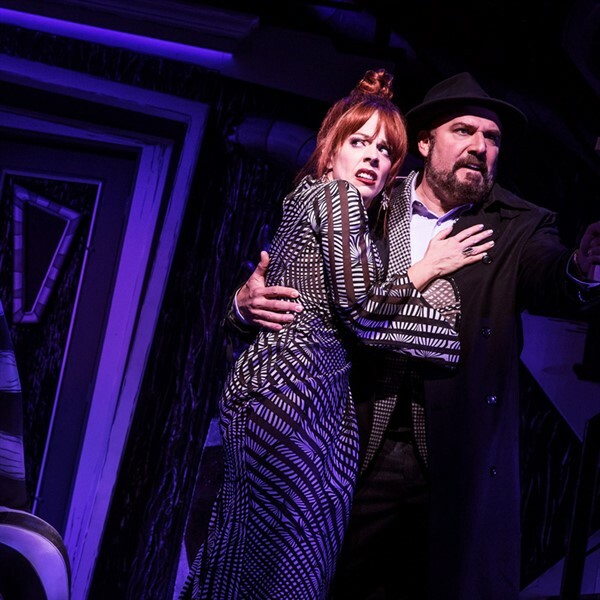 Beetlejuice is ruder, raunchier and frankly, more repellent than ever in this original musical based on Tim Burtons wonderfully demented film. Directed by Alex Timbers (Moulin Rouge! 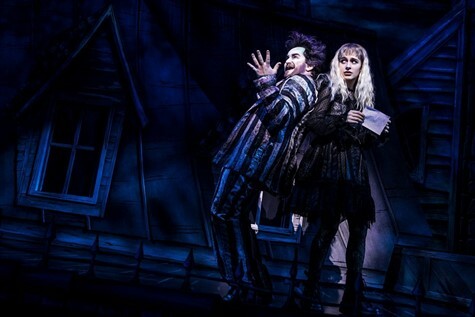 ), BEETLEJUICE tells the story of Lydia Deetz, a strange and unusual teenager obsessed with the whole being dead thing. Lucky for Lydia, her new house is haunted by a recently deceased couple and a degenerate demon who happens to have a thing for stripes. 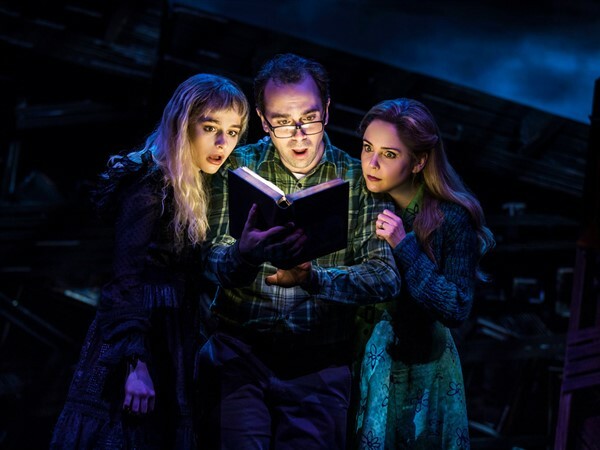 When Lydia calls on this ghost-with-the-most to scare away her insufferable parents, Beetlejuice comes up with the perfect plan, which involves exorcism, arranged marriages and an adorable girl scout who gets scared out of her wits. Get tickets now to BEETLEJUICE  hell, bring the whole family! Weve got plenty of 4-letter words that your kids will love. Contains strong language and mature references. It is recommended for ages 12 and up.